TripAdvisor - Altafulla for family relax!!! Washer - Altafulla for family relax!!! Turn off any electrical equipment when the housing (lights and air conditioning) is stated. Make moderate and rational use of air conditioning, closing doors and windows should be in use. If you've been on the beach, use the showers that are there to remove any sand before returning to the apartment, and collaborate in good maintenance of drains. Thank you very much. Interaction with guestsYou can count on my help for anything you need and do my best. area waterfront district with restaurants, food shops and clothing, with a lovely beach just 100 steps from the apartment. 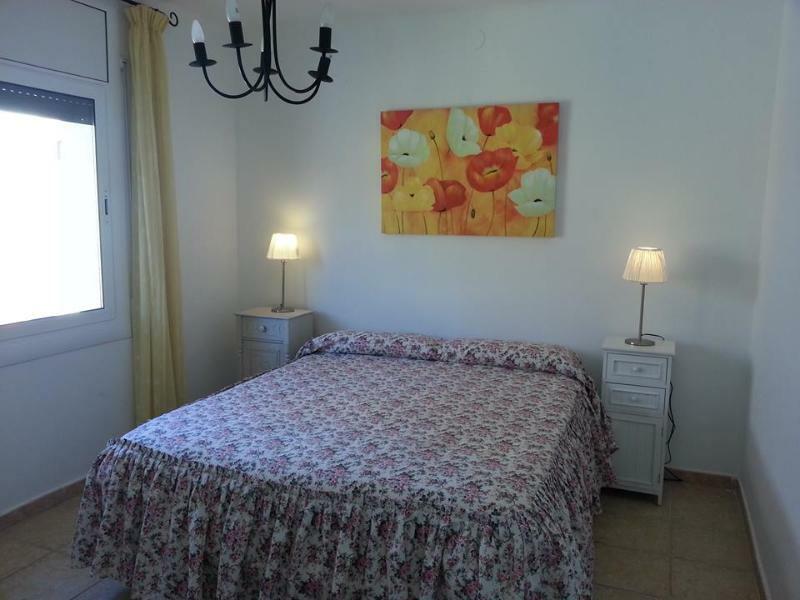 Altafulla train stops Renfe and the company is only 5 minutes walk from the apartment is located in Barrio Marítimo 100 steps from the beach. Reus is about 20 minutes by car and there we have an airport if you come by plane.